Jeunesse :: Jeunesse M1ND - Acai Berry Company - Monavie - Jeunesse - Call 1-800-787-3319 to order. Want to learn about the benefits of the açaí berry? Find out more here.. Inspired by Eastern medicine, M1ND is a dietary supplement made with L-Theanine, GABA (Gamma-aminobutyric acid), N-Acetyl L-Tyrosine and CERA-Q, clinically proven proteins derived from silkworm cocoons. 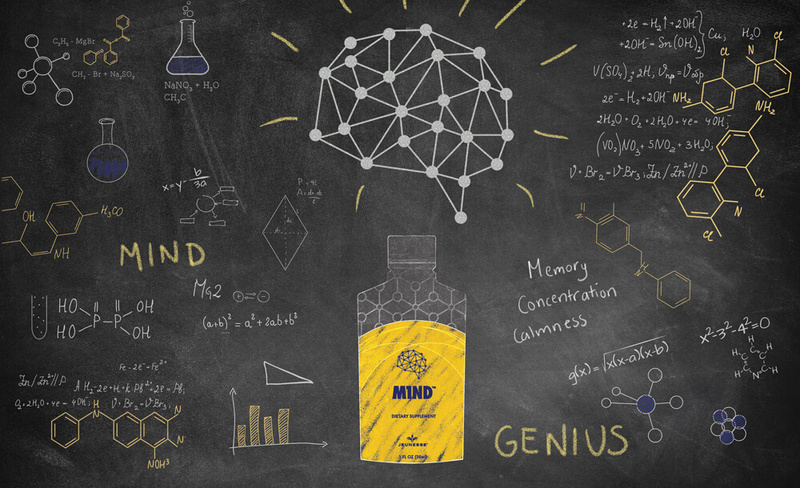 Open your M1ND with 1 ounce of genius. 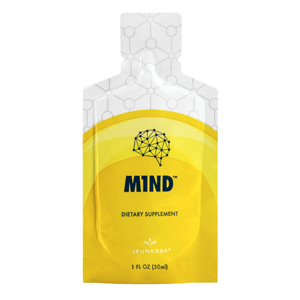 M1ND…exclusively from Jeunesse. You are at your best when your M1ND is at its best. Eastern medicine researchers discovered that CERA-Q, a protein blend derived from silkworm cocoons, has the power to support overall memory. 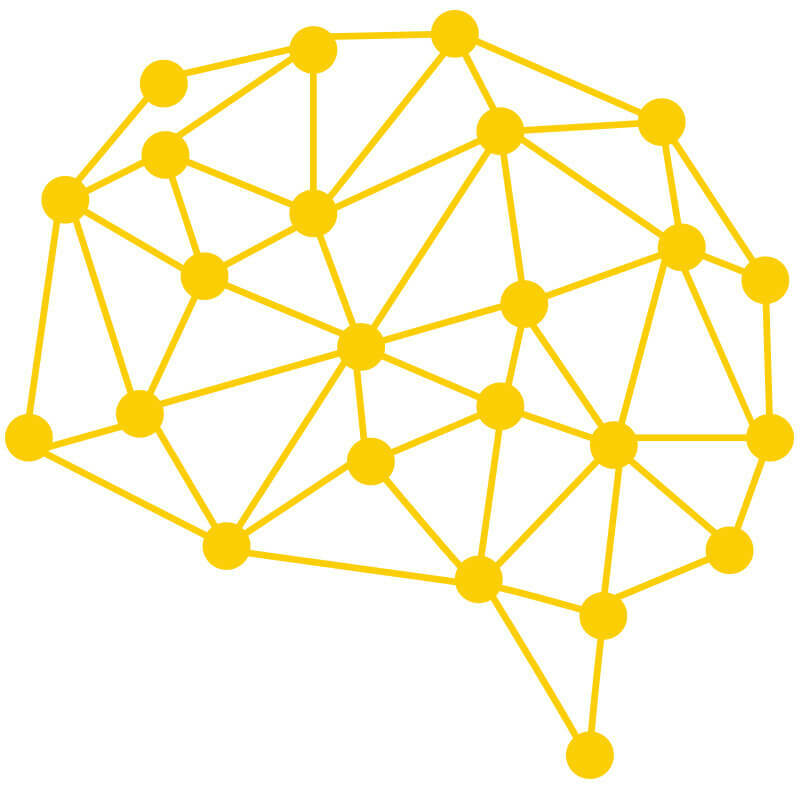 CERA-Q is only available in M1ND. Begin your day with an open M1ND. 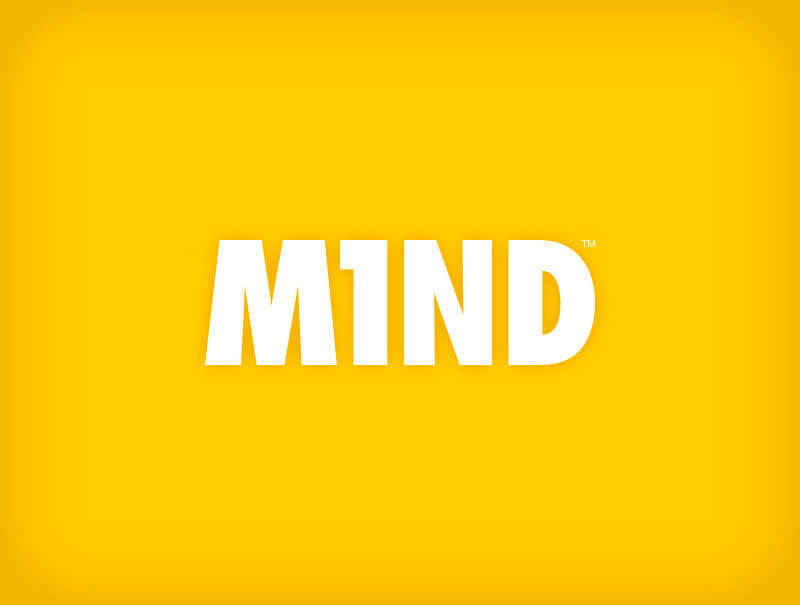 M1ND — featuring CERA-Q™ — is a dietary supplement clinically shown to support memory and reduce mental distraction. TAKE 1 - 2 GEL PACKETS DAILY. Pregnant, lactating women, children under 18 years old and people with known medical conditions or taking medications including those taking MAOI's should consult their physician before adding any nutritional supplement to their diet. Do not exceed 3 packets per day. It all started in 2004 when we purchased our first case of Monavie. The following year we believed so much in the product we became a founding distributor for Monavie. Now after 14 years, we still love this same great product and we love sharing it with you. Now with Jeunesse, the relationship has grown even stronger. 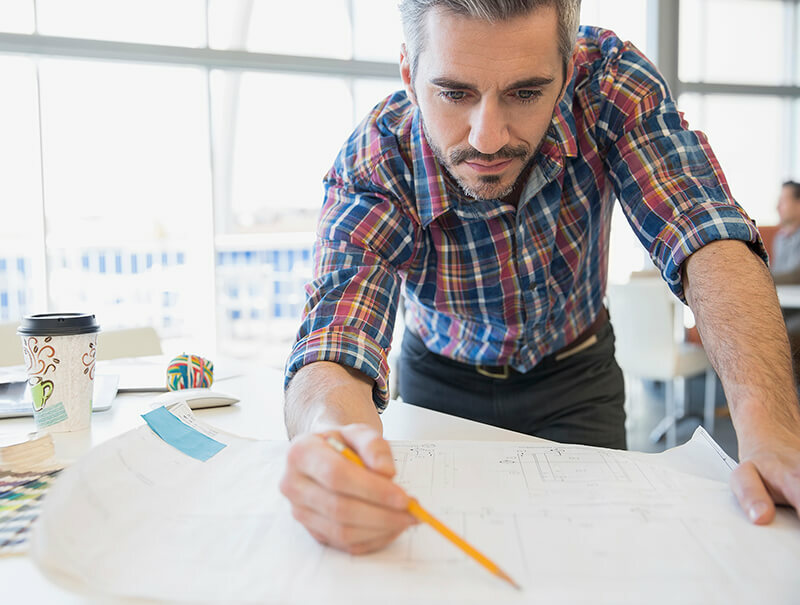 We are a leader by example, no one can touch our level of knowledge and dedication to providing you with the best buying experience possible. We'd like to thank you for visiting the Acai Berry Company and if you have any questions or comments feel free to contact us by phone at 1-800-787-3319, Monday - Friday 10:00am to 5:00pm. God bless. FREE SHIPPING TO THE CONTINENTAL UNITED STATES ON ORDERS OF $75 OR MORE*, otherwise you will pay a flat rate of 10% of your order subtotal for shipping your package. Samples are subject to different shipping terms. If you are shipping to Alaska or Hawaii, you will pay a flat rate of 35% of your order subtotal for shipping your item. If you are shipping to Puerto Rico, you will pay a flat rate of 40% of your order subtotal for shipping your item. If you are shipping to Canada, you will pay a flat rate of 45% of your order subtotal for shipping your item. The information on this website has not been reviewed by the Food and Drug Administration (FDA). The material presented here is informational, and is not intended as simply a solicitation to sell products. Returns accepted for unopened items within 14 days of delivery date. Refunds will be credited to the same card used to make your purchase. Actual shipping and handling charges are not refundable. The original shipping fee will be deducted from the refund for any order which included free shipping. Please allow 5-7 business days for your refund to be processed from the date we inspect it for return. Depending on your credit card company's processing time it can take 1-3 billing cycles for the refund to appear on your statement, please note we have no control over how long your credit card company takes to post your refund. Items purchased with promo or coupon codes are eligible for store credit only. © 2005 - 2018 Acai Berry Company, All Rights Reserved.